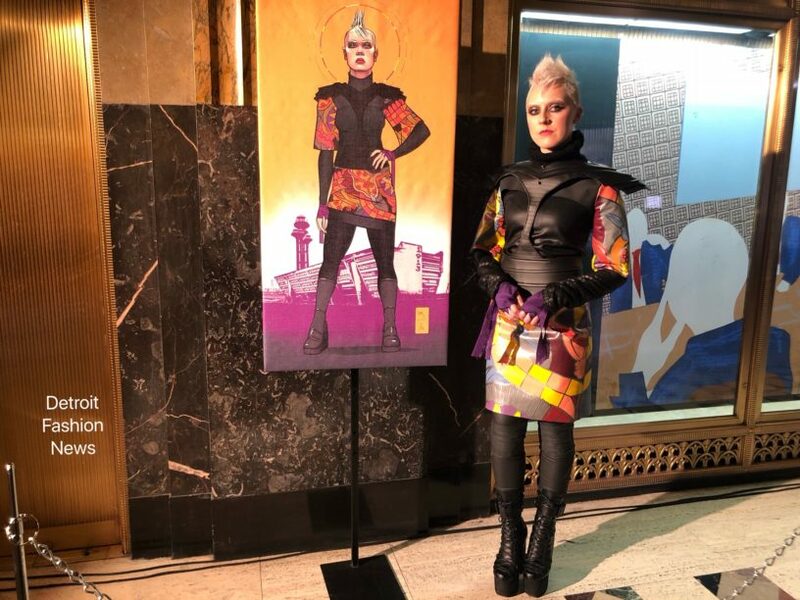 The Metropolitan Museum of Design Detroit, otherwise known as Mm-O-Dd, recently hosted a Design Dare Challenge and fashion presentation called 2D3D Hero, to bring together national and international fashion designers and illustrators. The evening was focused on talent, collaboration and unity. The event was held on Saturday, November 3, 2018 at the Fisher Building, downtown Detroit.